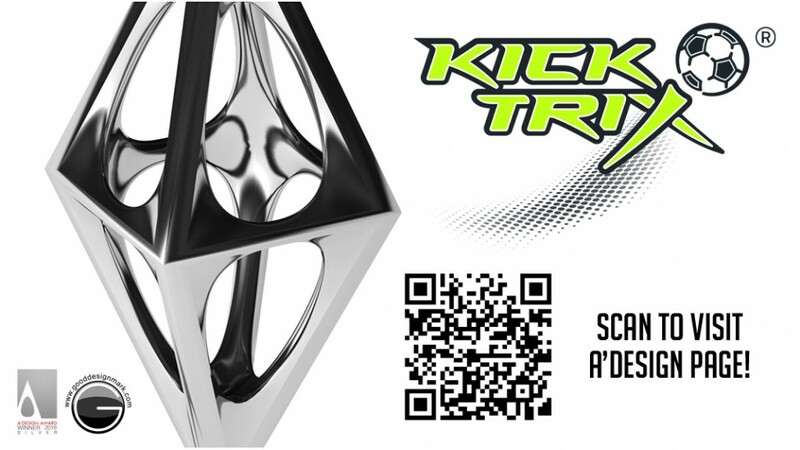 KICKTRIX™ receives Silver A’Design Award! We’re very excited to announce that KICKTRIX™ has received a Silver A’Design Award in the competition’s ‘Sports, entertainment and recreation equipment design’ category! This fantastic achievement was awarded in light of our training system’s innovative design that not only cleverly replicates the motion and experience of kicking a ball while tethered, but also inspires young footballers to further develop their skills and fitness wherever they may be. Here at KICKTRIX™, it’s always been our intention to produce products that are both fun and beneficial, offering training equipment to players and also youth teams who are looking to improve their skills. In terms of training, we know that ball control skills are especially difficult for young people to build upon, while also being limited in places where they can practice. 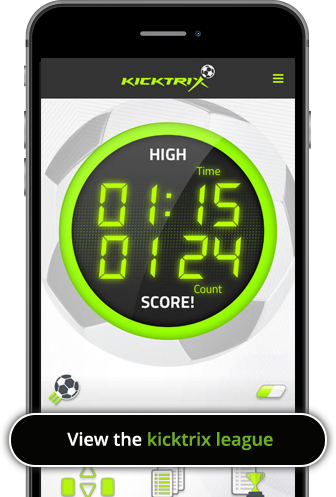 KICKTRIX™ resolves all of these challenges, allowing players to practice indoors and outdoors, on their own or with a friend. The award itself is aimed at recognising the very best of the millions of new products and innovations that are introduced every year but to also showcase them internationally, so we’re very proud and honoured to have received such a prestige award and one that will let even more people know about how great KICKTRIX™ really is. For more information, visit our awards page!